Consumer advocate and educator since 1979. Has published 4 books, numerous articles, and hundreds of consumer-related blogs throughout his career. Currently serves as editor and principle author at SanDiegoCAN.org. He's served as an attorney and expert witness in numerous proceedings before the California Public Utilities Commission, state legislative and federal agencies on energy, telecommunications, insurance, cable, ​and Internet-related issues. 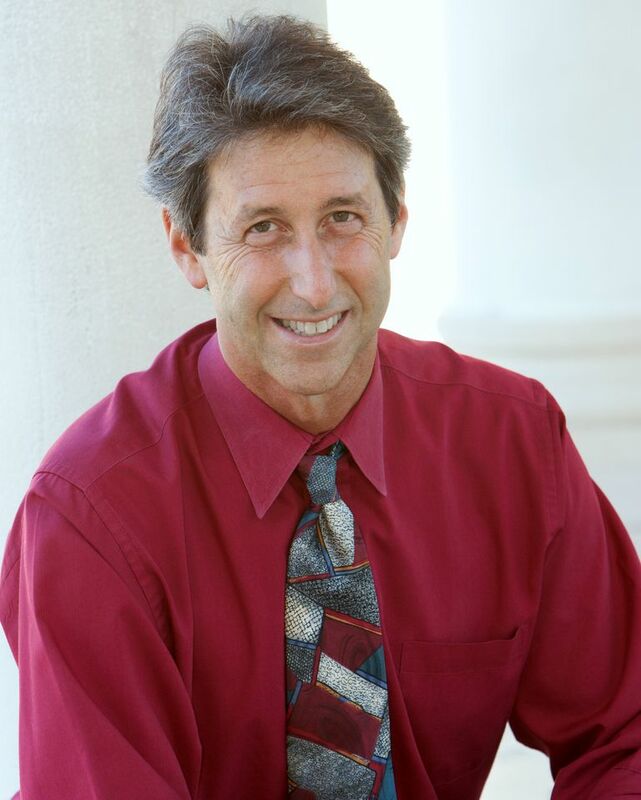 In addition to his advocacy activities, he has also served as an adjunct professor at University of San Diego School of Business teaching corporate responsibility and business ethics. Buying a car, regret-free, including electric vehicles. Michael has a BA from UCLA and a JD from the University of San Diego School of Law.